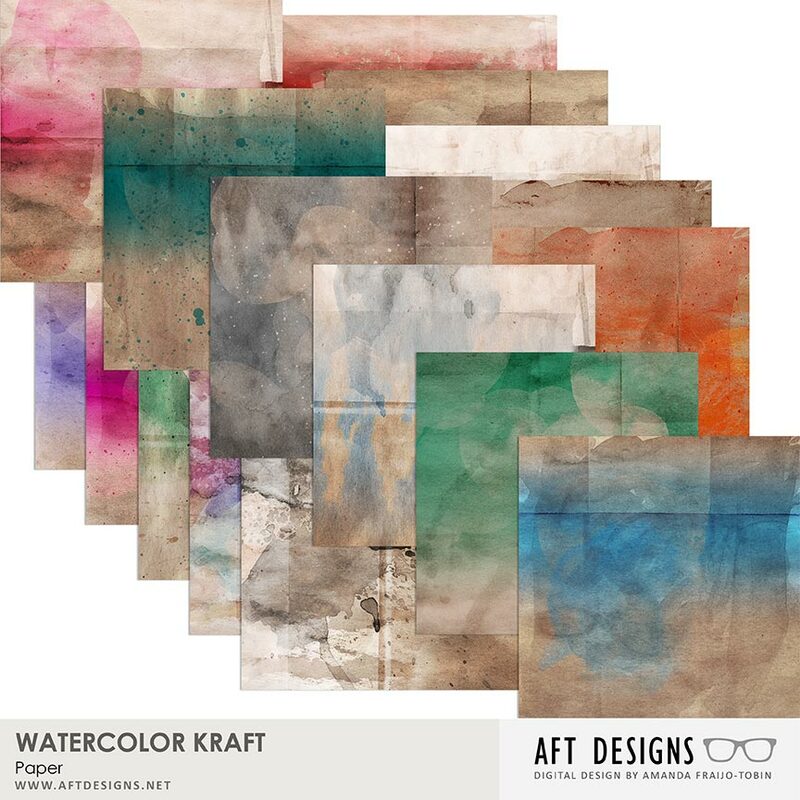 These digital scrapbooking papers are based on distressed kraft neutral papers then layered with colored watercolors. 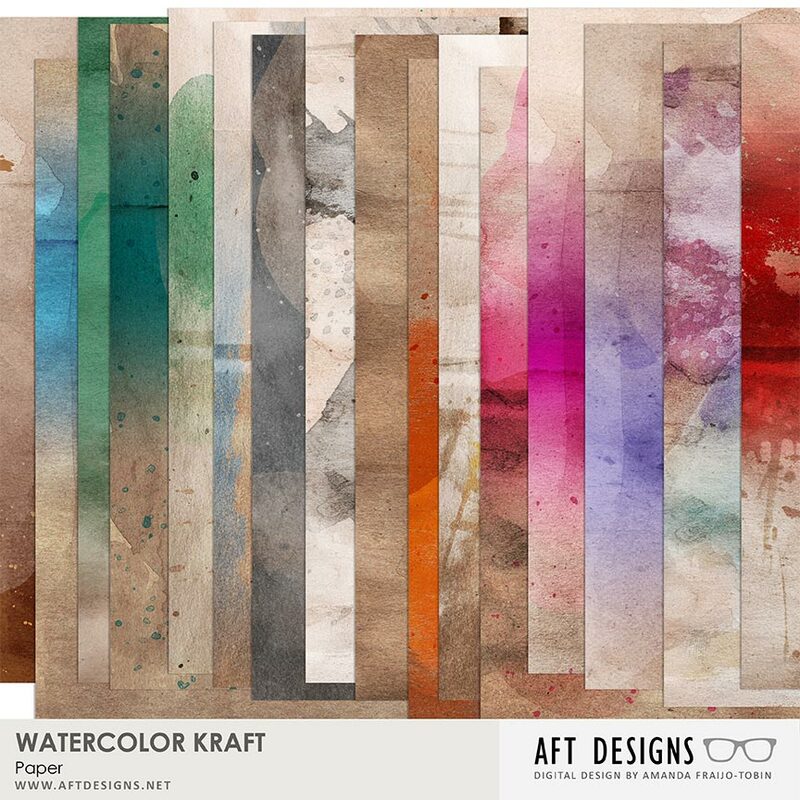 These artistic papers make a great base for any computer scrapbooking layout. 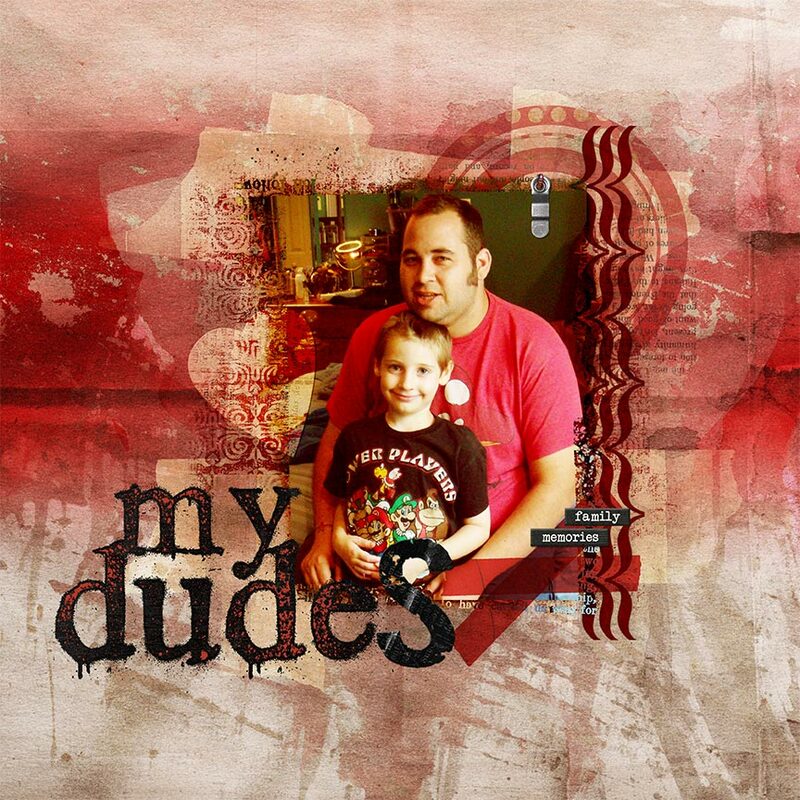 (16) 12x12 print quality backgrounds saved at 300 DPI in JPEG format.